Got a little (or large) creative “bug?” Love to sew, paint, do needlework, knit, quilt, draw, throw pottery, or do some other type of handiwork? Got a closet full of pretty things you made by hand and would like to show off to the public, and maybe send home with someone who appreciates your work? 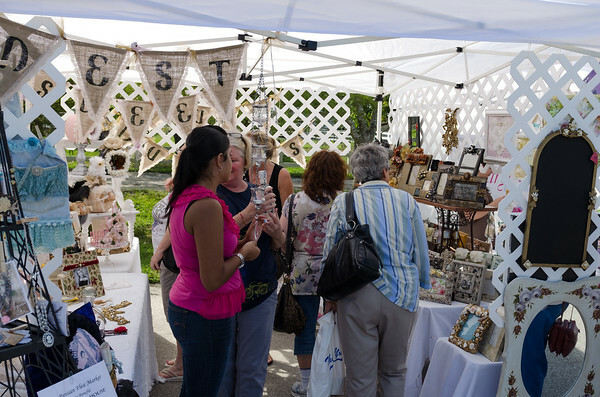 All items for the show must be handmade crafts or original art. The people are your neighbors, old friends and new who, like you, love to create! Town of Southwest Ranches Country Roads Arts and Crafts Festival!